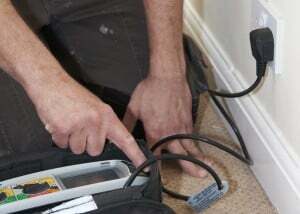 Need an electrical inspection for your home? Why are condition reports necessary? 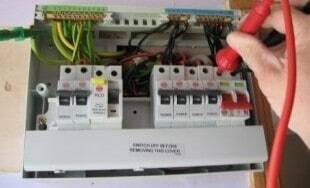 An electrical installation condition report (EICR) is a periodic check that is carried out in order to verify and monitor the condition of an existing electrical installation. It is highly recommended that you carry out this check at least every 5 years or every time a home sees a change in occupancy. 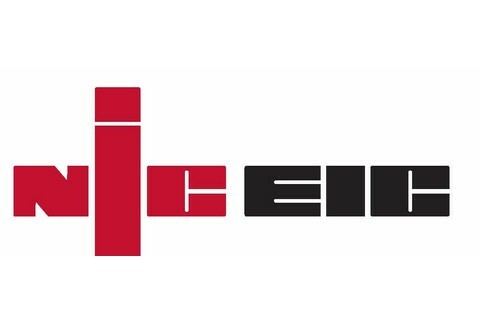 An EICR can only be carried out by registered electricians and can detect problems in the installation in advance in order to prevent mishaps. A condition report is an important measure of safety to protect your home and family against the dangers of electrical mishaps. At Darren Spencer Electrical, our registered, part P approved electricians are extremely competent and are well equipped to carry out this inspection. Take your first step to a safer home and call Darren Spencer Electricals today. Switch to us and you’ll never have to hire anyone else again.